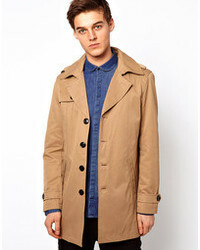 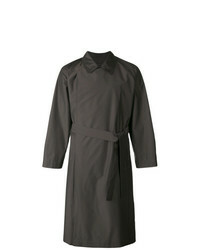 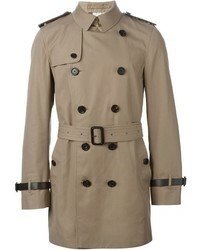 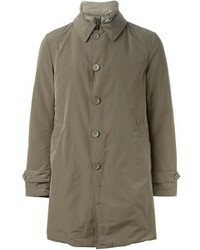 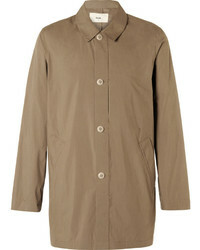 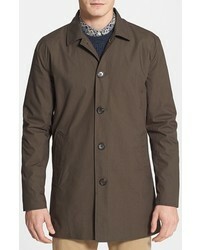 Marni Oversized Trench Coat £696 £1,160 Free UK Shipping! 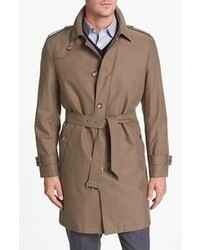 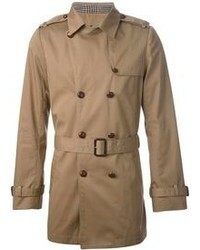 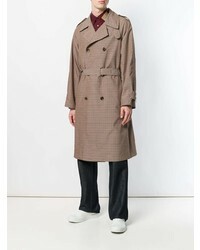 E. Tautz Double Breasted Trench Coat £763 Free UK Shipping! 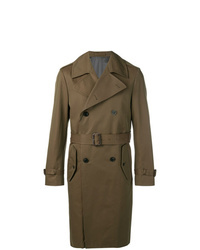 Lardini Double Breasted Coat £837 £1,195 Free UK Shipping!